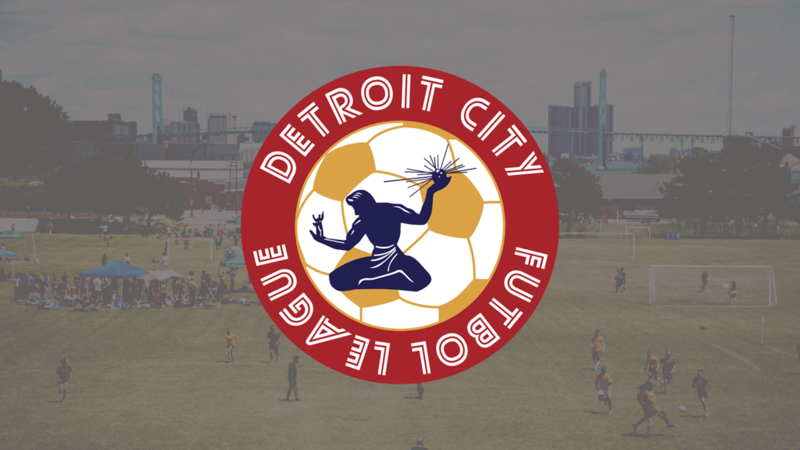 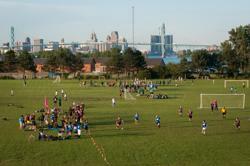 The Detroit City Futbol League (DCFL) is an adult co-ed recreational soccer league organized in partnership with Detroit City FC. 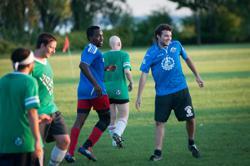 See below for information regarding leagues offered at this time! 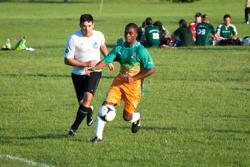 SUMMER LEAGUE REGISTRATION OPEN NOW!